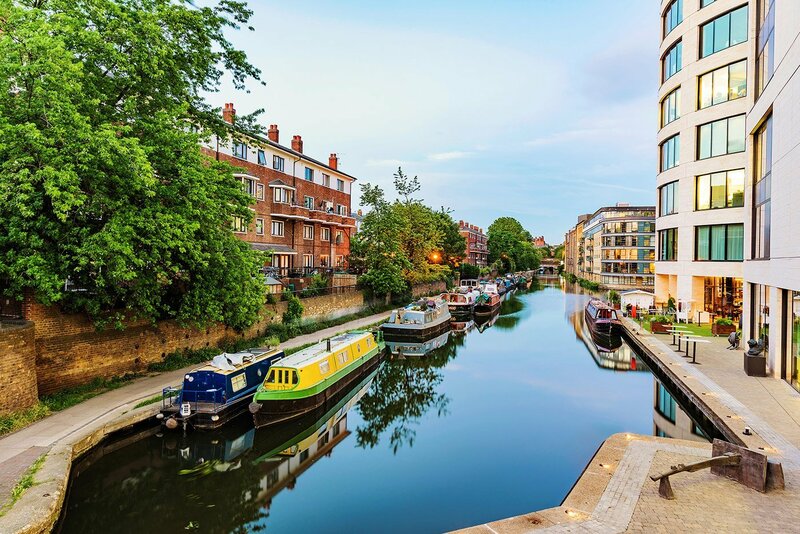 Following on from our first article – now that you’ve started to look for a suitable area of London to relocate to, what sort of property is right for you? There are upmarket townhouses if you have the funds, some amazing warehouse conversions in up and coming areas. New developments are an excellent way to get onto the property ladder and London’s famous terraced housing in never goes out of fashion. London has a lot of choices when you are property hunting. London has a lot of great places to live; each area has its own unique identity and things to do and see. If you’re planning on moving to London or you’re already a Londoner, and you’re looking for a change, then we suggest that you shop around to do as much research as possible. It’s essential that you find the best area and property to suit you.